Gluten contamination could be deadly for those with Celiac Disease and NCGS. Learn HOW-TO prevent even slightest gluten contamination for those who need it. 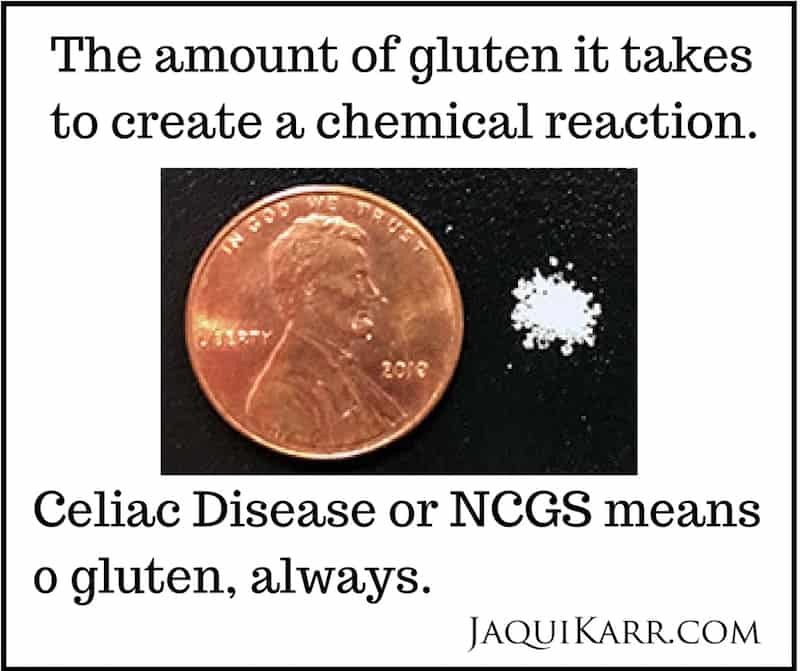 You’re in the Celiac / NCGS Special Club, need to avoid gluten at medical level, and not sure your plan is bulletproof. First thing to notice is the word “minimize” in the title because unless you’re eating only food you grow and control 100% on your land, there’s always a risk. Even if you’re raw, how do you know where those almonds were processed? Or if the person making your salad didn’t unknowingly touch a utensil that had trace amounts of gluten on it? There’s always a risk, particularly eating out. 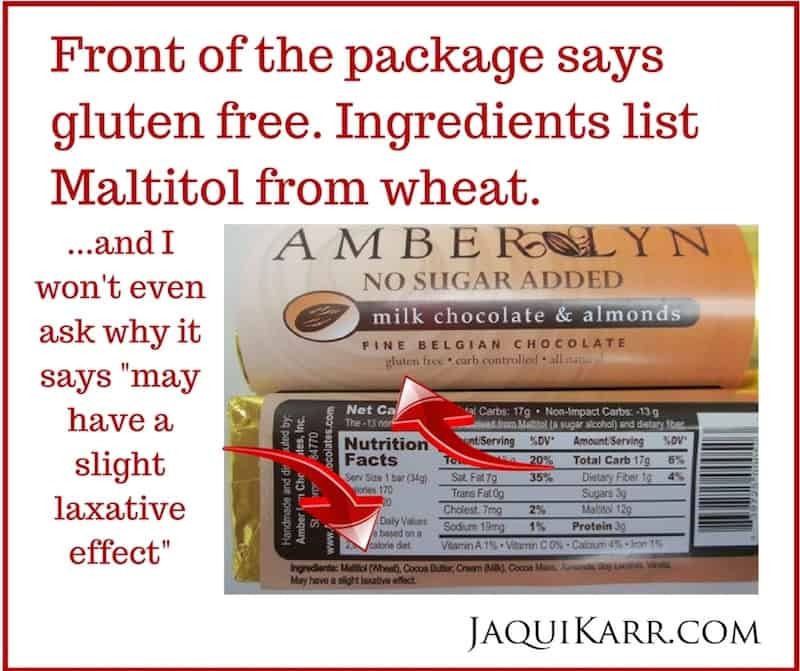 Know that legally gluten free doesn’t mean 100% gluten free. 20 PPM’s (parts per million) is generally what’s considered Gluten FREE (GF) in most countries. Australia is the most advanced with a zero-tolerance law for products to be certified GF. A) Studies show some people reacting to less than 20 PPM’s, which is why Australia has taken the position that it has with its regulations. B) It doesn’t consider the “gluten load.” Meaning for people eating processed GF foods, they’re probably not eating just one item a day and probably not just one serving size. Have you ever eaten just six crackers or just one cookie? So, as you keep eating through the day, the gluten load increases, and even if each tiny item is legally Gluten FREE, combined, you wind up with more than your body is safe with. If you’re new to this, let’s put it in context: the 2 mg you see next to the penny below is all it takes to get a chemical reaction in your body, whether you feel symptoms or not. 1. Opt for naturally GF rather than processing methods that promise to remove gluten proteins. General Mills is public about oats coming in at up to 1,000 PPM’s, and then they process it down to 20. FYI Health Canada doesn’t consider oats GF anymore. Chia for breakfast instead of oats… this is what I mean by naturally GF and I still suggest a good rinse on the chia in case there was contamination in transport or packaging. 2. Opt for GF dedicated facilities rather than manufacturing plants that share their processing lines. 3. Behind the scenes at restaurants: if you promise not to shoot the messenger, I’ll let you in on a secret… almost none of them test. They rely on suppliers assuring them the ingredient are GF. And almost none of them have proper staff training. Alarming? It should be. It means you need to master asking the right questions and not just trust that because there are GF options on the menu you’re safe. If you need to avoid gluten at medical level, you need to know a lot of details. Certainly more than what could be fit into one article, but this is a good start. By taking care of every detail, you put the odds in your favor. Life’s too short and too precious not to. Stay safe. 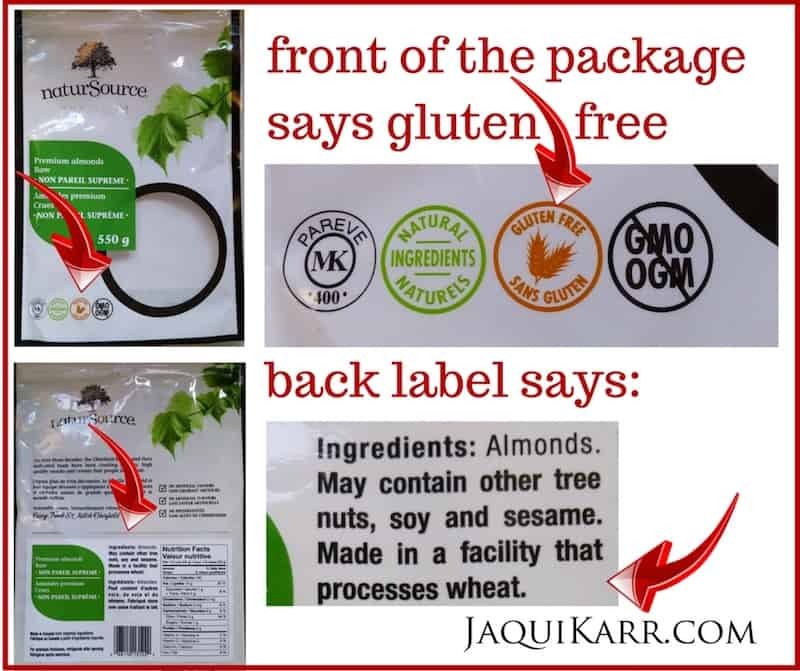 Jaqui Karr is a certified gluten practitioner, sports nutritionist, and educator to dietitians and health professionals. Her approach is 100 percent science-based, often referred to as “Where Science Meets Common Sense.” Her work includes writing, speaking, and corporate consulting. Get Empowered by Knowing More About Celiac! 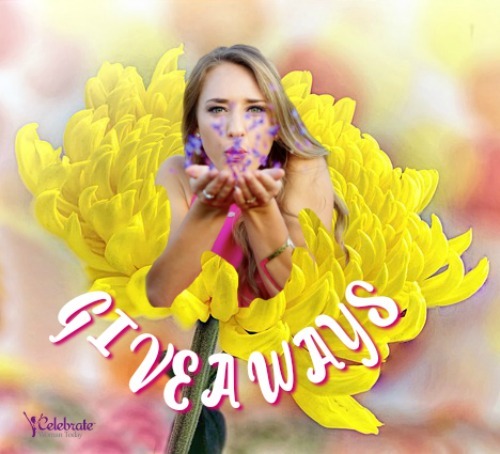 New Year, New Giveaway Hop, New Popcakes Surprise Dolls to Win! This was an interesting read. I knew that many things that make claims werent exactly true, and I see gluten is no exception. For those who really need to follow a gluten free diet these amounts would make a difference! interesting read helps you to understand and have some insight….. I was tested for celiacs and tested negative but my IBS flares when I have gluten too. It is so frusterating!! I have no clue about the GF PPM. That’s very interesting!! I understand the struggles and do what I can to accommodate others and their allergies!! I know the pain lol!! This is certainly a lesson in being self informed and knowing what the information on the labels truly means. I am fortunate enough to not have any gluten sensitivity, but I’m glad there are tips like these out there for those who need them. These are really good points to read through. This is good to know. I thankfully don’t suffer with this issue, but my sister does. Some really super ideas for those with sensitivity to certain foods and additives. I can’t imagine having celiac, none of us do but my husband has psoriasis that is very advanced and a gluten free diet has been suggested. It is definitely something you have to be aware of with every meal or snack, and if I make a mistake the ramifications will not be what someone with celiac disease endures.